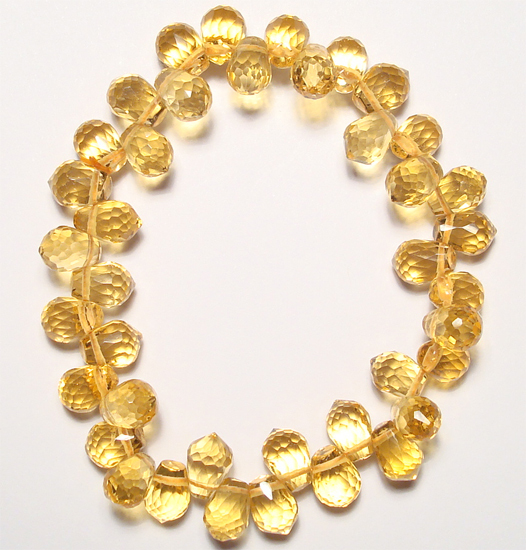 The gemstone Citrine is the official birthstone for the month of November as adopted by the American National Association of Jewelers in 1912. 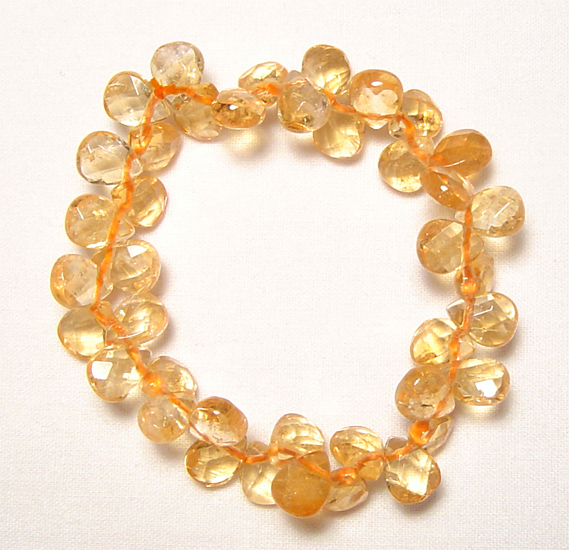 Citrine is a variety of quartz ranging in colors of yellow, yellow-brown, orange, dark orange-brown, and reddish-brown. 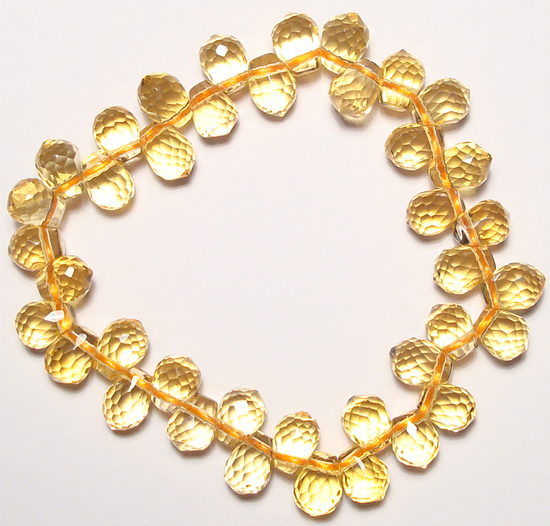 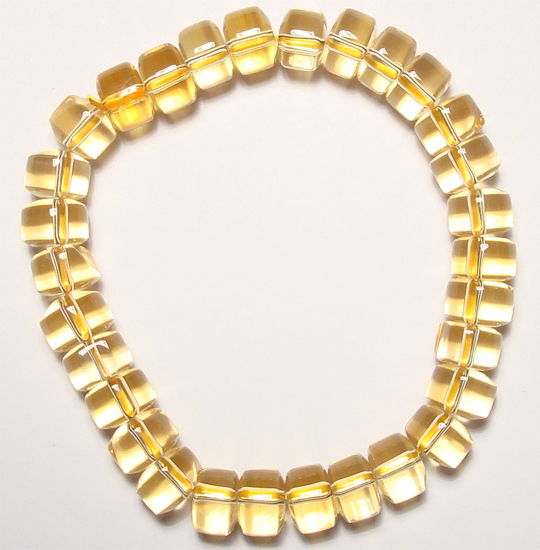 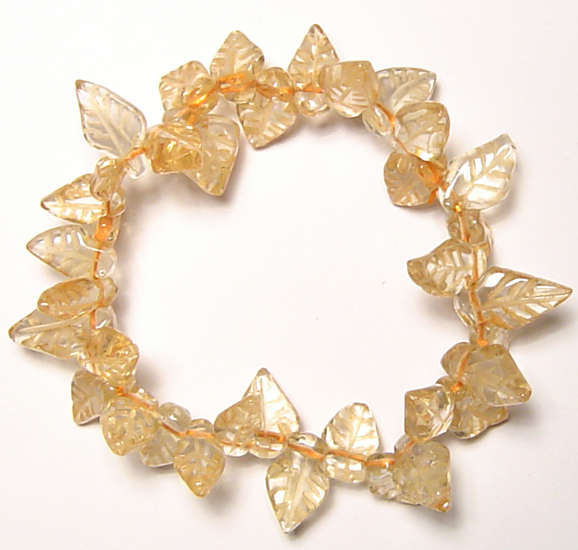 Citrine is believed to help the heart, kidney, digestive tract, liver and muscles. 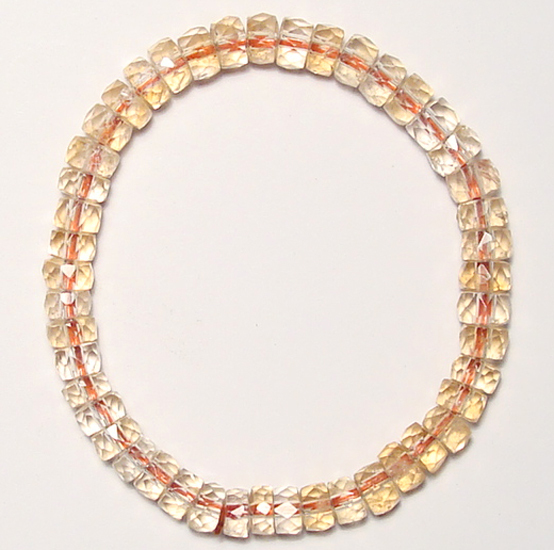 It promotes creativity, helps personal clarity and eliminates self-destructive tendencies.